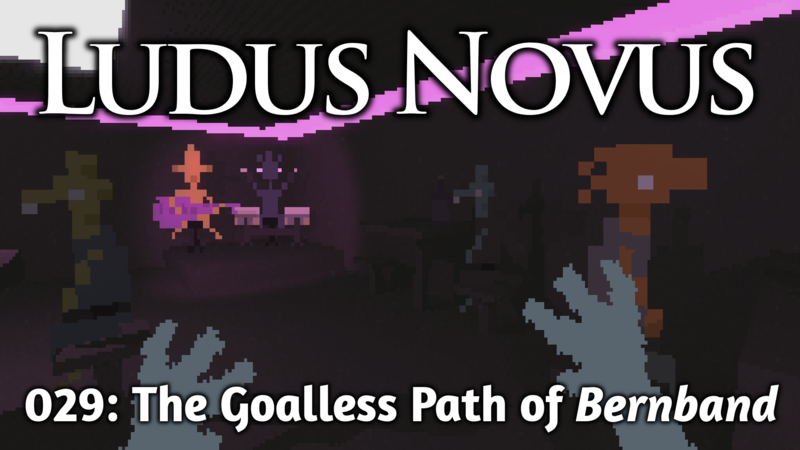 In this episode of the Ludus Novus podcast, I discuss incremental games, also known as idle games or clickers. How did a formula that started as satirical jokes from people like Ian Bogost yield things like A Dark Room? Games discussed: Cow Clicker, Progress Quest, Candy Box, Cookie Clicker, A Dark Room. 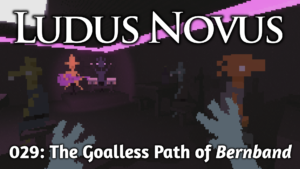 The Ludus Novus podcast is supported by my patrons. To help, please visit my Patreon. The theme music is “A Foolish Game (Vox Harmony Adds)” by Snowflake, Admiral Bob, and Sackjo22, available on ccMixter.